CIB offers a completely controlled solution to eliminate failure from SCC, fatigue, fretting and more. Unlike shot peening, CIB is not random, but completely controlled, and can produce a tailored residual stress field designed for your component–the same way every time. 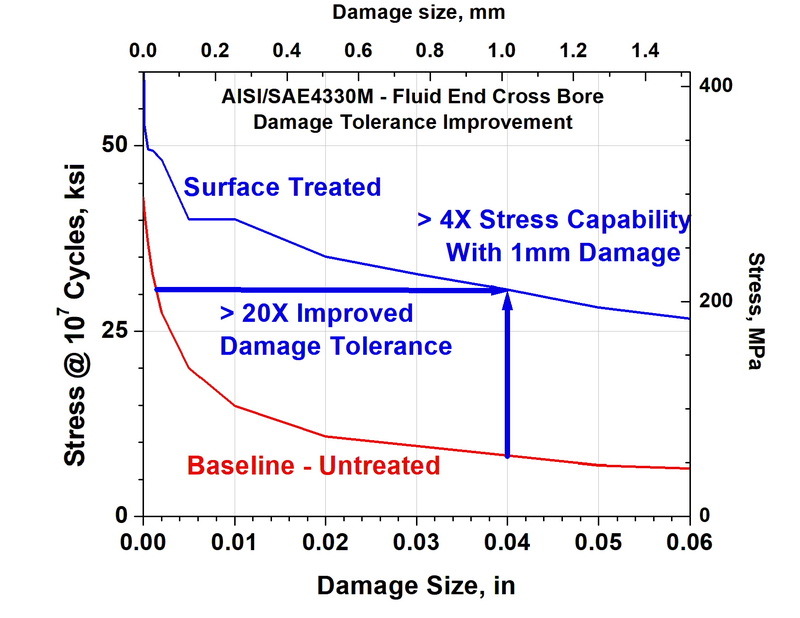 CIB is the ideal surface treatment to improve the fatigue and SCC performance of the critical fusion zone, weld toe and heat-affected-zones of welded structures and components. Ask us anything about our patent pending Controlled Impact Burnishing process. Find out how the CIB process can be a cost-effective method for protecting your critical components. Contact us now at (800) 883-0851 or by email.